It recently hit me that there are certain apps that have become part of my daily routine or that I often depend on. Here’s a list of the apps I currently love and use a lot. I use this library service app nearly every day. You can connect it with your local library, and check out a nice selection of books, audiobooks, and even movies and documentaries. Listening to audiobooks with Hoopla has become part of my morning routine as I get ready for the day. Right now I’m finishing up Bertrand Russell’s A History of Western Philosophy (OK, I admit I haven’t been fully engaged for the entire thing), in the middle of The Quantum Moment by Robert Crease and Alfred Goldhaber, and I just started listening to Dostoevsky’s The Brothers Karamazov (I’ve read it before, but it’s been a while). I love to keep strains of Bach or Beethoven in the background while I work, so I’ve gotten a lot of use from this app. I don’t care for the ads (about once every thirty minutes), but I just mute them anyway. 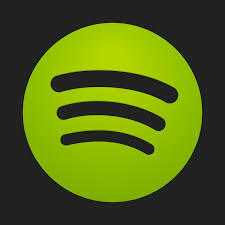 One nice feature of Spotify is that it can track your pace when running and match music with a similar tempo. Cram is essentially a flash-card app. Since I’m learning German right now, I’ve found Cram to be quite valuable for learning vocabulary. The coolest part about Cram, in my opinion? People can share their sets of flash cards, and Cram makes these lists very searchable. I found dozens of vocab lists from the textbook I’m using (German Quickly), so I didn’t even have to create my own list. Big time saver. 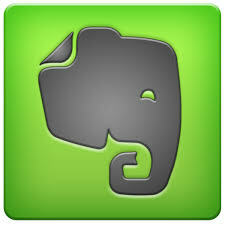 I’ve talked about Evernote before. While I don’t use it every day, it still remains an important way for me to capture, tag, and file nearly anything I think I might need later on. I actually use the Evernote Chrome extension more often than the app. 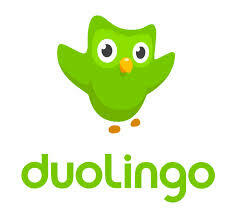 I’ve mentioned Duolingo before as well, but it deserves another shout-out. I’m indebted to this app for getting me started in German. It’s geared more to develop conversational language skills, and so I had to move on to a textbook for reading German in the humanities. But I still come back to it to refresh some phrases and vocab. Thank you, Duolingo! My use of apps varies widely, depending on my stage of life and what I’m trying to accomplish. But these five are definitely winners. 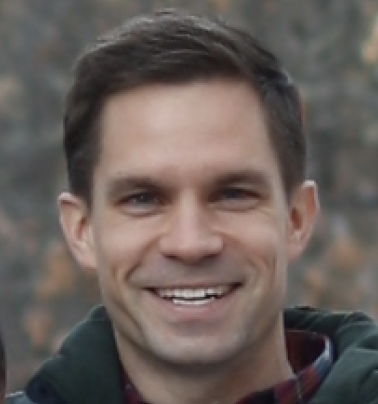 Jonathan, I took a look at Cram, seems like a nice little app. I always have this strange idea about brushing up my very rusty Hebrew. I downloaded a vocab set and even remembered some of the words! Amazing! Anyway, I was wondering if you knew if there was a way to make the font a bit bigger in the app screen. My old eyes have a little trouble with those tiny patheqs and dageshs.